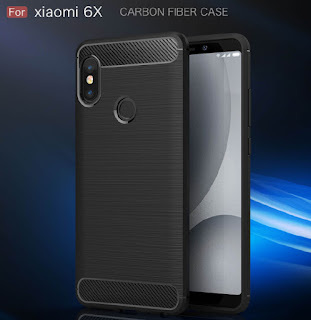 Last year Xiaomi launched Xiaomi Mi 5X which was launched as Mi A1 Android One smartphone Now a Rear panel of upcoming Mi 6X has been leaked. 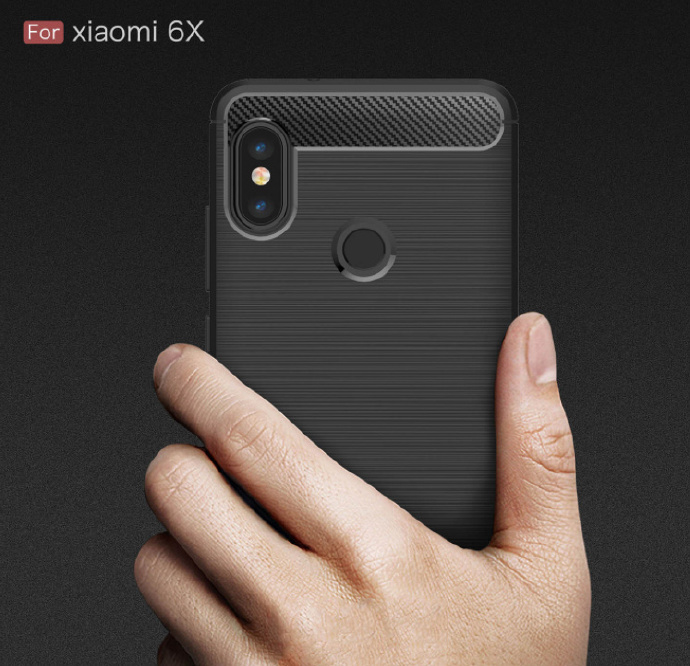 According to a leaked image, Mi 6X will feature a vertical dual Camera setup just like the iPhone X No Specs have been leaked yet. Also, Leaked case render shows it will have 18:9 Display. As of Now, there is No official info on launch yet. Will Xiaomi launch Mi 6X as Mi A1 outside China?